Vocation as "Something You Can't Not Do"
"Vocation at its deepest level is, 'This is something I can't not do, for reasons I'm unable to explain to anyone else and don't fully understand myself but that are nonetheless compelling.'" 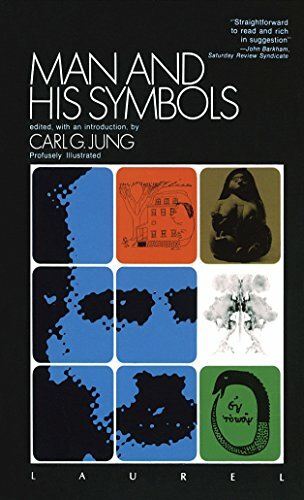 After posting Huxley today, I went down the trail of consciousness studies. The brain as a reduction valve, "cosmic consciousness," the relationship between the mind and the brain – I've never known what to do with it all. But when you enter into the world of meditation, these are the kinds of topics that come up. It's a weird world. In the process of digging around, I came across an old favorite video of mine about Quantum Physics and the effect of an observer. In the famous Double Slit Experiment, the simple act of observing actually affects how "matter" acts. That's crazy. Like absolutely nuts. Reality is so weird. I've done a lot of things for a living. Right now I drive a bus. My bus is small, designed for people with disabilities and the elderly who have trouble getting around town. So I get a chance to talk to my riders. Last week, I picked up an older asian woman, and we had a long ride together. On the way, she played some music from her phone. I didn't recognize the language, so I asked her what the lyrics said. Her English was broken, so we struggled to have a conversation about it, but she told me they were "prayers to God." She said they helped her "have a healthy mind and spirit." It was beautiful music and I enjoyed listening on the ride, even though I didn't understand the words. As a side note, she also told me she was Buddhist, so to say that "Buddhists don't believe in God" is too simple. Buddhism is far too diverse for those kinds of statements. The encounter reminded me of an old co-worker I used to drive to work with. She is Hindu and the music she played in the car was often prayers/chants in the Hindi language. I found it beautiful. Michael Pollan of all people has a new book about the history and potential current uses of psychedelics in America. 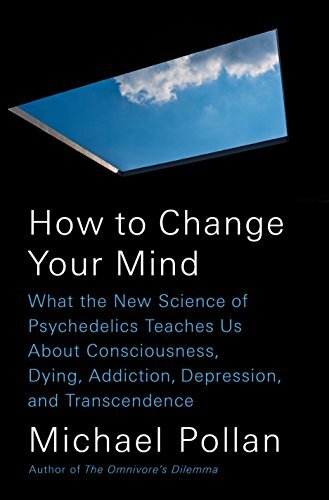 In How to Change Your Mind, Pollan reviews the scientific research around the use of these substances (focusing mostly on LSD and psilocybin) and even documents his own "trips." 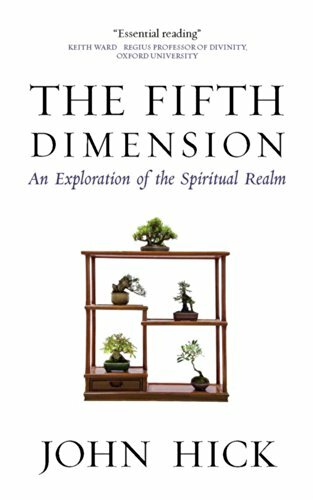 Aldous Huxely, The Doors of Perception, The Perennial Philosophy, "mystical experience," scientific understandings, the mind/brain problem, William James – it's all here. And from a guy who mostly writes about food! Coincidentally, the Buddhist Geeks have recently been doing a series on the use of various substances to induce "mystical experiences." 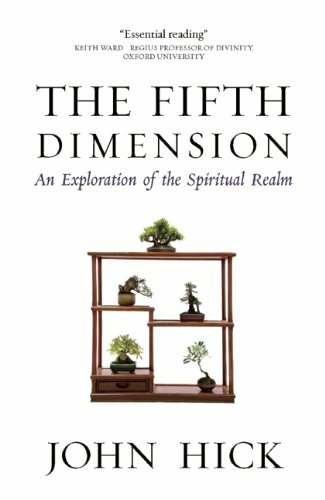 I don't know that I would ever go down that route (and my hunch is that many of the historical contemplatives I study also wouldn't suggest it, likely seeing it as a "craving for experience" instead of a cultivation of detachment and a simple love of God), but the topic is one of the most interesting in modern discussions of spirituality. Eckhart as "Patron Saint" of the Perennial Movement? "Despite Eckhart's longtime reputation as an honorary Protestant and his enthusiastic reception among nineteenth-century Romantics and Idealists, mainstream Protestants, particularly German Lutherans, have been slower to embrace the master fully because of his association with "Catholic" mysticism. The great church historian Adolf von Harnack (1851-1930) proclaimed that "mysticism can never be made Protestant without slapping history and Catholicism in the face." As theologian Karl Barth (1886-1930) argued, mysticism propagates a path to salvation "that completely bypasses the biblical history of salvation and the Last Days." Since the 1960's Protestant believers have been worried less by the Catholic context of Meister Eckhart and other mystics than by the latter's growing association with several New Age – and presumably unscriptural – approaches to enlightenment. That cautiousness continues today, although many American Protestants, including evangelicals, are increasingly discovering worthwhile spiritual insights in the words of the medieval master. Most commonly since the mid-twentieth century, the master has been praised as a bridge to Asian religions and philosophies. In his correspondence with Thomas Merton, Japanese scholar D.T. Suzuki (1870-1966) called Eckhart "the one Zen thinker of the West." The just man's inner Christ nature described by the medieval master looks remarkably similar to the internal Buddha nature of Mahayana tradition, as does Eckhart's combination of the contemplative-active life of love. Letting-go-ness lines up nicely wiht Zen "no-mind" (wuxin) as well as the Taoist "no action" (wuwei). The Buddha also remained wary of human God-talk and aspired to a unity with the ultimate similar to Eckhart's deification. The many resemblances are indeed striking. Several modern observers have also notes Meister Eckhart's kinship with parts of the Hindu Tradition, particularly the Advaita Vedanta school. The Tamil writer Ananda K. Coomaraswamy (1877-1947) exlaimed that "Eckhart's sermons might well be termed an Upanishad of Europe," noting the master's "astonishingly close parallel to Indian mods of thought; some whole passages and many single sentences read like a direct translation from Sanskrit." Here too, some Eckhatian terms seem to have other religious equivalents, such as Brahman for the ground, and neti-neti (not his, not that) for the ineffability of the divine mystery. Above all, both Eckhart and the Vedanta school emphasize the necessity of intuition to experience the entirely of reality, which then leads to loving kindness. Both Islam and Judaism also have their own strong mystical traditions, and here too many notable similarities to Meister Eckhart's teachings emerge. Like Eckhart, his near contemporary, the great Sufi master Ibn Arabi (1165-1240) sought a religious philosophy that would above all be practical for genuine spiritual seekers. His Perfect Human, like Eckhart's Just Man, has realized the divinity within – the inseparableness from the divine essense in the eternal Now – and has dedicated himself or herself to a life of perfect love. The fantastically popular Sufi poet Jalal ad-Din Rumi (107-73) prefigures his Christian counterpart's language and message even more strikingly. With evocative images and meticulously crafted phrasing, Rumi describes his own relentless pursuit of union (fana) with "the Beloved." The experience of this mystery, which most non-Sufis reject as heretical, is like no other. Coincidentally, a Jewish contemporary of Eckhart and Rumi, the mystic philosopher Abraham Abulafia (140-91) taught a similar kind of divine union, known as mediative Kabbalahism, which remaines likewise controversial among modern Jews. 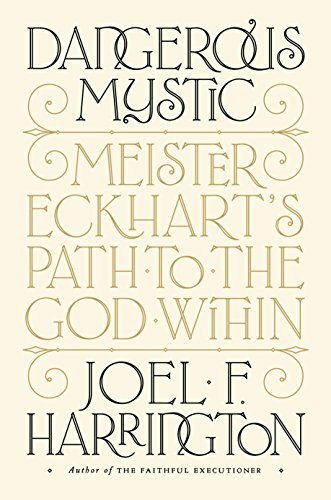 Meister Eckhart's seemingly universal applicability among virtually all the world's religions accounts for his particularly popularity in the rapidly growing belief in religious syncretism, also known as perennialism (and sometimes called religious pluralism). This is the conviction that all the world's religions share a common essential truth, which has since been fractured into various rituals, doctrines, and other structures. Given that Meister Eckhart in fact sough such a universal religious philosophy, it's little surprise that he has proven such a superstar among its adherents. The Neoplatonist Agostino Steuco (1497-1545) coined "perennial philosophy," to describe a common, transcendent truth evident in both classical Greek philosophy and later religious traditions. Steuco's idea lay largely dormant until spreading among the Deists of hte eighteenth century and even more spectacularly among the Transcendentalists, Universalists, and Theosophists of the nineteenth century. 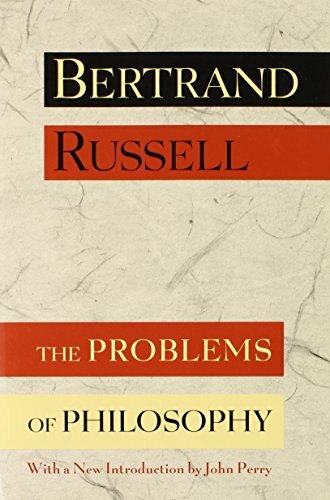 In 1945, Aldous Huxly (1894-1963) published The Perennial Philosophy, in which Eckhart plays a prominent role, taking the universalist perspective into popular culture. 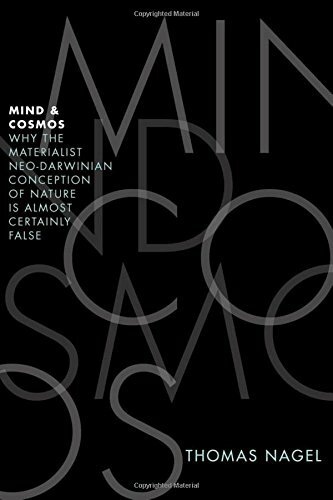 Since then, perennialism has become closely associated with various New Age writers as well as some ecumenists among Christian denominations. At least on the surface, Eckhart could qualify as the patron saint of the perennial movement. Like its modern advocates, he rejected the materialism of human society to seek a hidden, spiritual truth. He was also remarkably inclusive in his sources for past wisdom, consulting not just Christian thinkers, but also Jews, Muslims, and ancient pagans. Although a Christian (and member of the clergy! ), he stressed individual, internal transformation over external rituals or doctrines. His approach was egalitarian, not requiring a high degree of learning or other special gnosis. 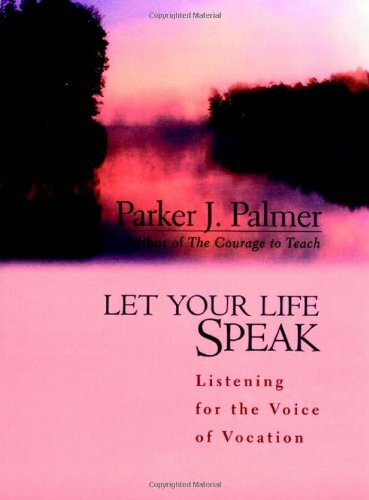 And above all, his sermons were practical and encouraging, full of colorful metaphors, memorable aphorisms, and answers to anticipated questions. There was but one goal, union with God, which modern followers refer to as ultimate reality – and Eckhart would not disagree with the characterization." all your activity must cease and all your powers must serve [God's] ends, not your own...No creaturely skill, nor your own wisdom nor all your knowledge can enable you to know God divinely. For you to know God in God's way, your knowing must become a pure unknowing, and a forgetting of yourself and all creatures. Now you might say, 'Well, sire, what use is my intellect then, if it is supposed to be empty and functionless? Is that the best thing for me to do – to raise my mind to an unknowing knowledge that can't really exist? For if I knew anything at all it would not be ignorance, and I should not be empty and bare. Am I supposed to be in total darkness?' Certainly. You cannot do better than to place yourself in darkness and in unknowing." The similarity of Eckhart's thought to The Cloud of Unknowing here is obvious.